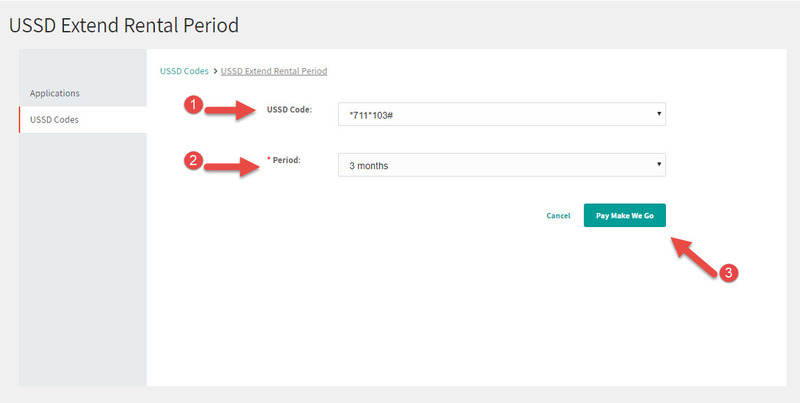 You can extend your USSD code rental period for up to a year. 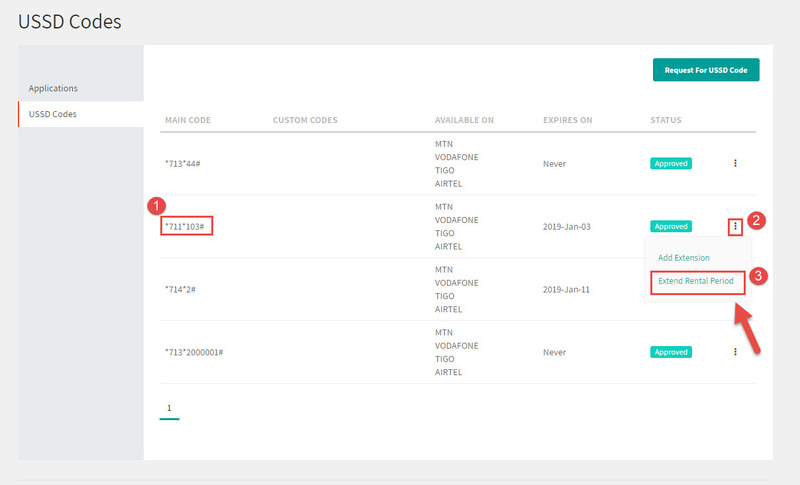 This allows you to extend your ownership of your USSD Code to serve your messaging needs. 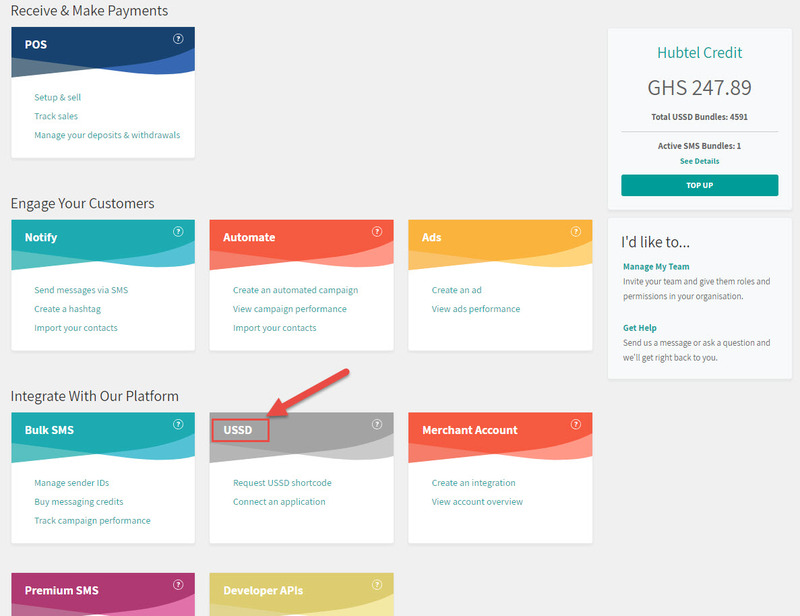 Login to the Hubtel Unity Portal here. 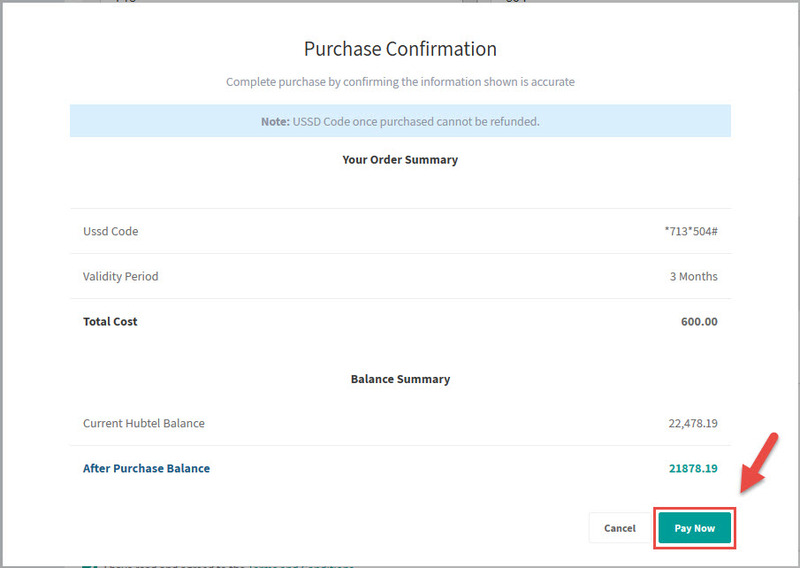 Scroll down and click the USSD menu tile. Click on the 3 dotted options tab. 4. Select the USSD Code you wish to extend. 3 months, 6 months, 9 months and 1 year. 6. Click Pay Make We Go to confirm the details of the request. You will be directed to a confirmation page afterwards. and extend the duration of your code.